Acuro's pH Booster for RO is a rigorous blend of alkalinity builder, softening agent and synthetic organic sludge conditioner. It counteracts the fall in pH in the permeate water due to removal of salts. It is highly compatible and ready to use composition for potable applications. 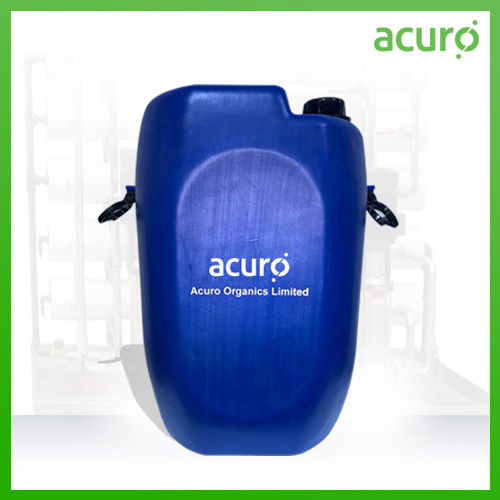 We offer premium quality pH booster for use in RO systems. It is a uniquely formulated, multifunctional liquid, manufactured specifically for low hardness softened water and demineralized Water.